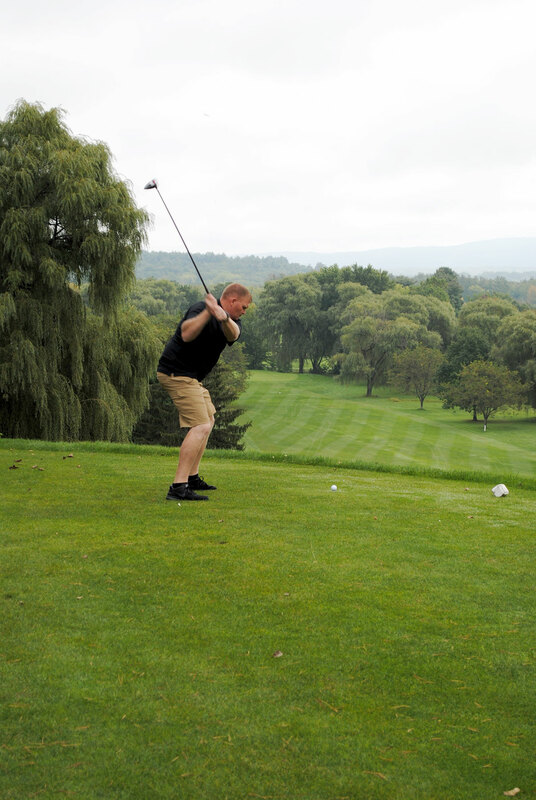 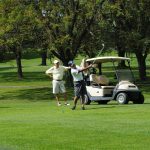 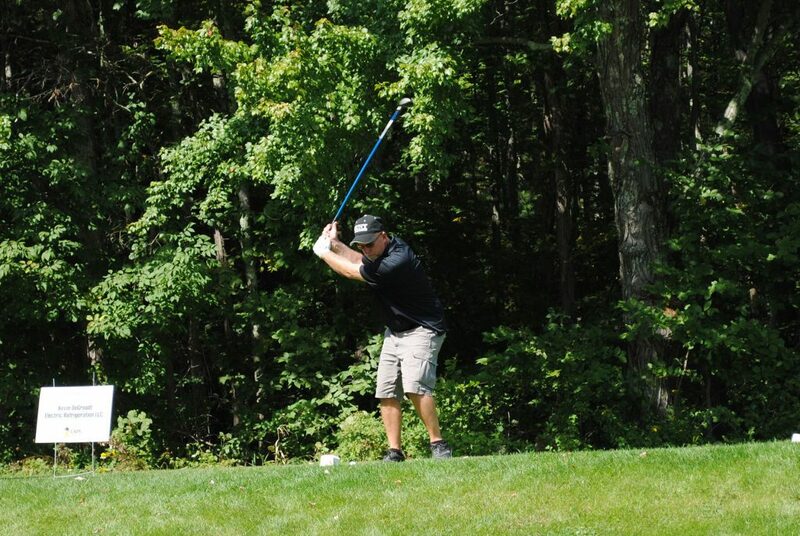 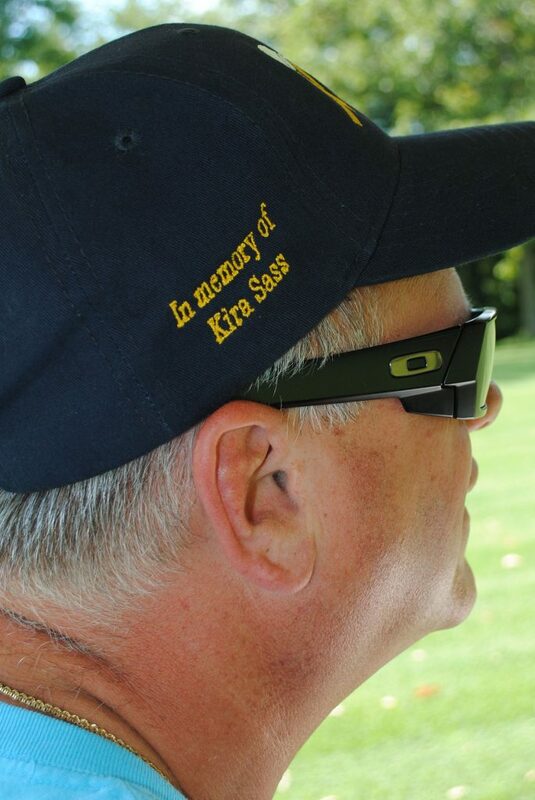 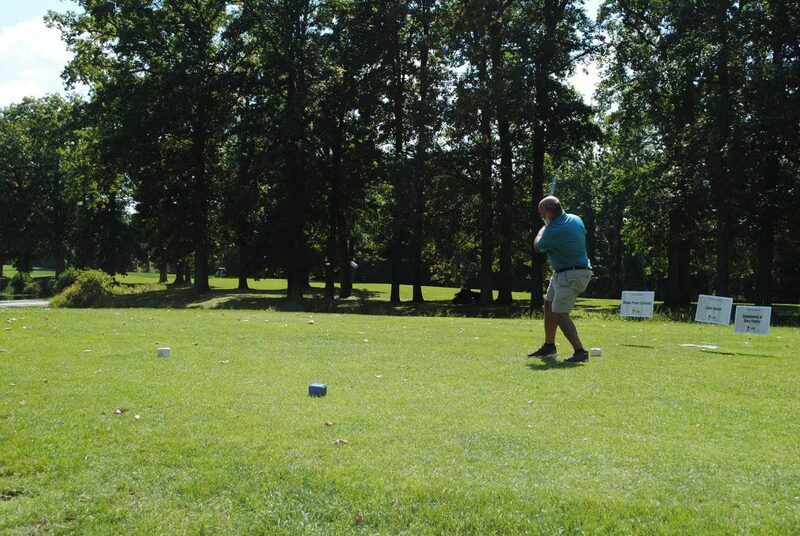 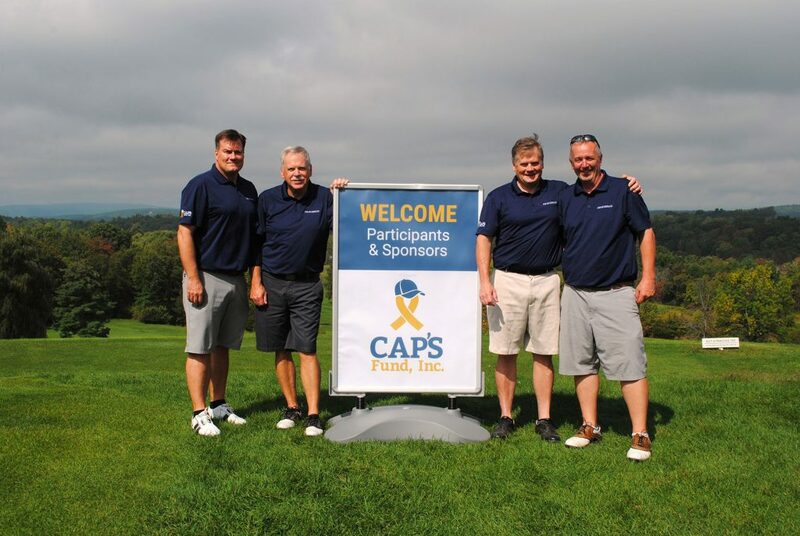 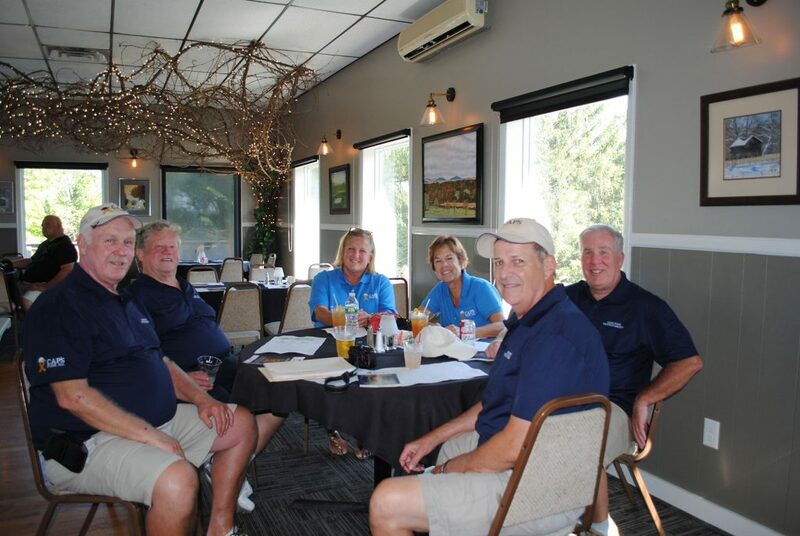 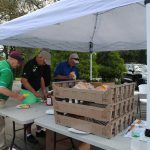 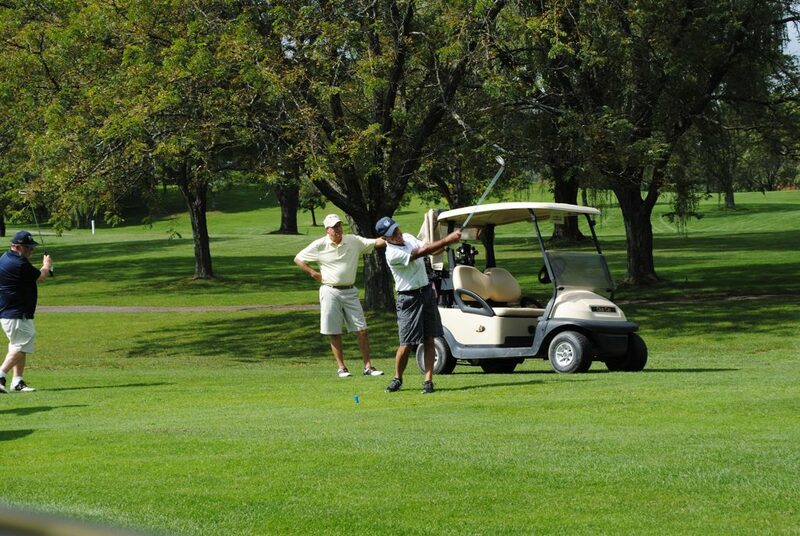 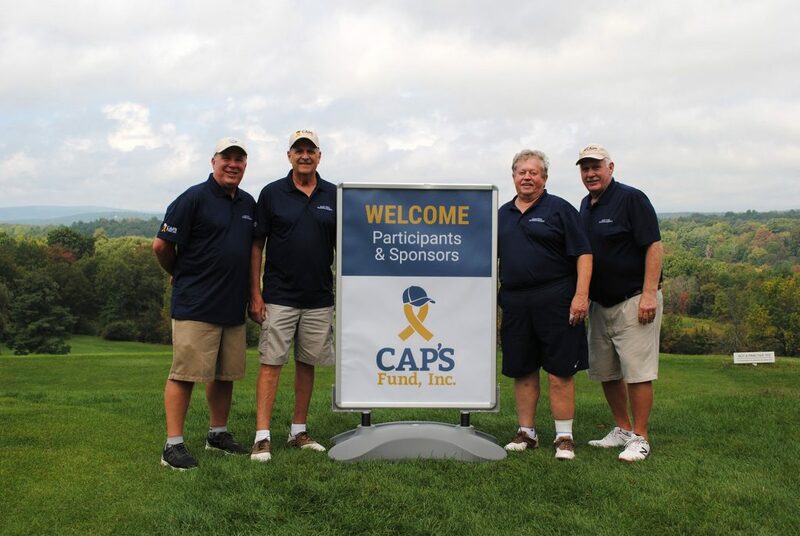 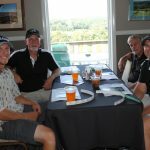 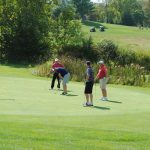 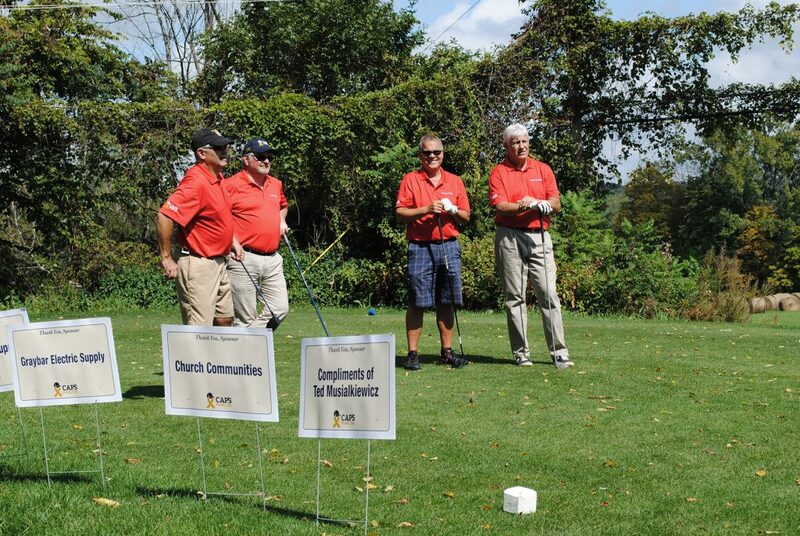 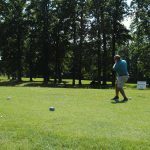 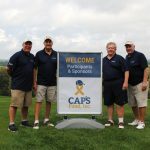 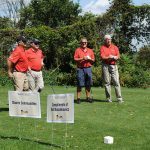 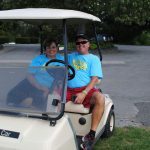 CAP'S Fund Golf Tournament 2017 - Cancer Assistance for Parents Fund, Inc.
September 15, 2017 at Rondout Golf Course, Accord, NY was the setting for our annual CAPS golf tournament. 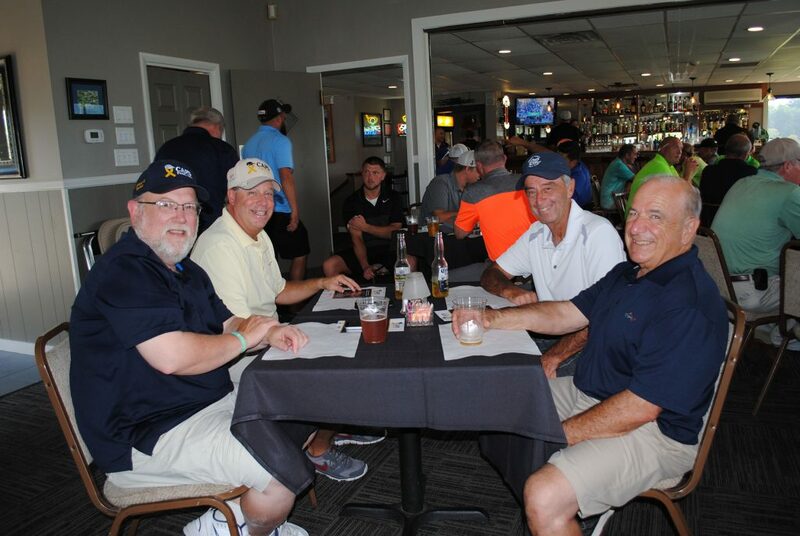 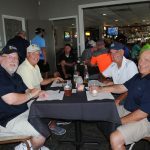 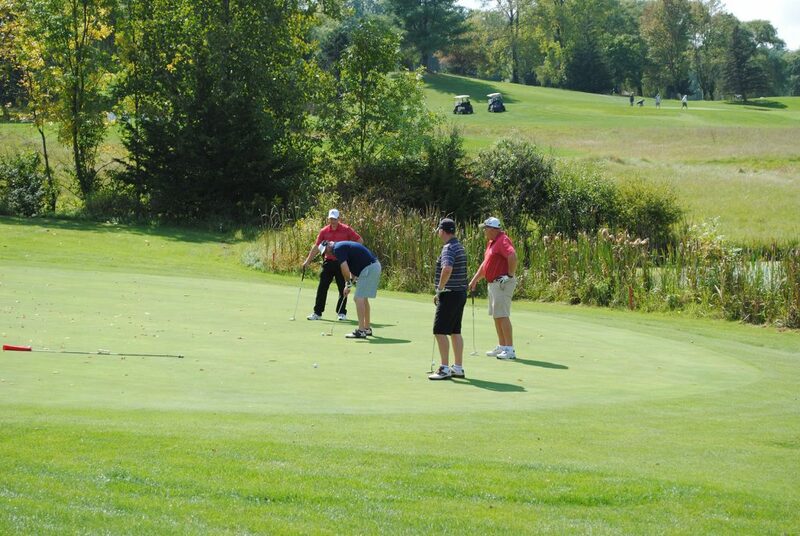 We had 27 teams (108 golfers) competing in a captain and crew format. 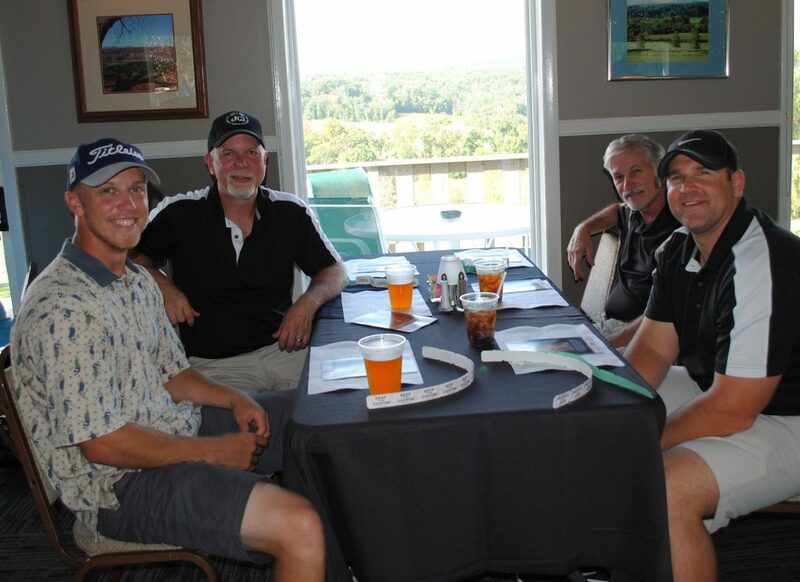 The winning team with a score of 11 under par. 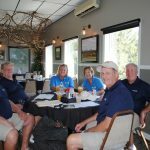 The tournament raised almost eighteen thousand dollars throughout the day including raffles and a 50/50 drawing. 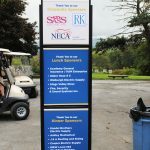 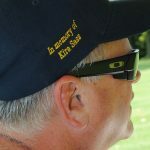 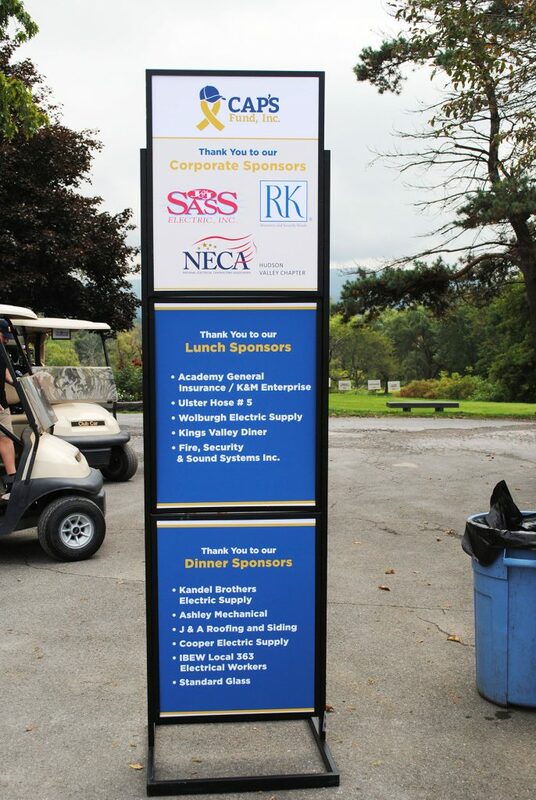 We want to thank all of our sponsors and golfers who donated their time and money to make our tournament a great success. 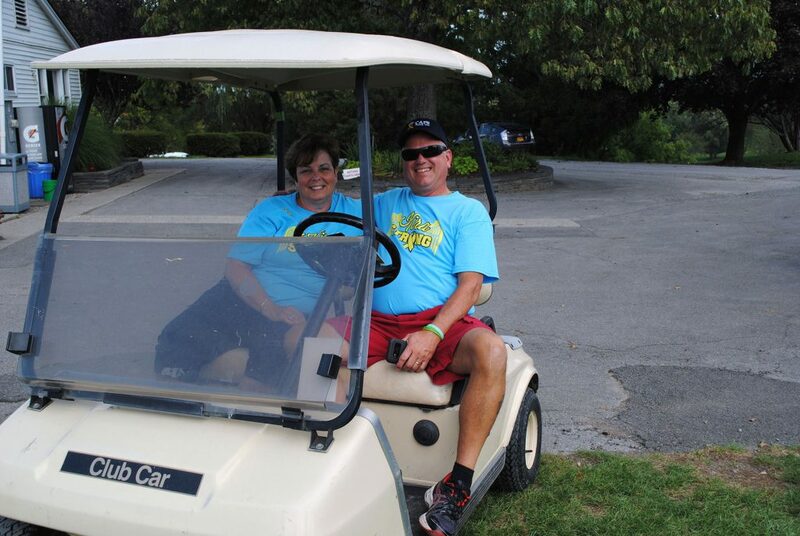 We look forward to seeing everyone again next year.